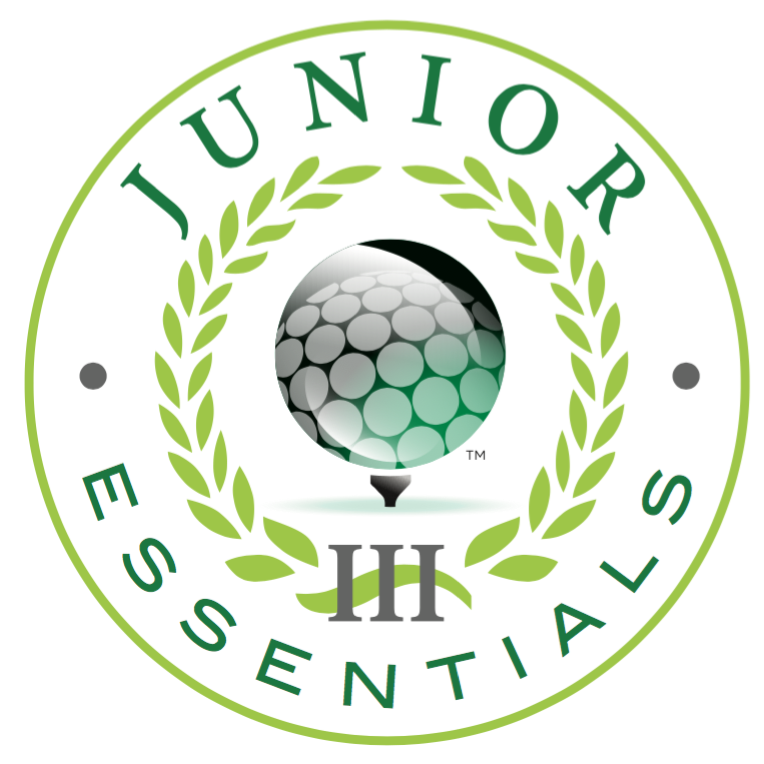 The Junior Essentials III program offers older junior golfers, aged 11-14, a class to develop their skills. The program is designed for players who have a basic understanding of golf but want to take their knowledge and skills to the next level. In this program, students will learn how to practice purposefully and gain an awareness of their individual swing. 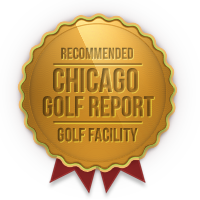 For the Spring Session, classes will begin at our indoor facility (i.e., “The Cube”) but will move outside to Deerfield Golf Club once the weather permits. Make-up Policy: Player may attend another Junior Essentials III class if space allows. A reliable pre–shot routine. Juniors will learn to differentiate between “think box” and “play box” skills as part of developing their pre-shot routine. An understanding of ball trajectory. Students will learn the importance of shaping golf shots and how to create shots with varied shapes and trajectories. An effective short game. Arguably the most important aspect of golf, participants will develop an understanding of various short-game shots (e.g., chip, pitch, high-pitch) in addition to exploring techniques for escaping bunkers. Putting. While putting is an integral part of the overall short game, it is also a skill all its own that requires specialized attention. Players will develop their putting abilities through various drills that isolate different putting skills such as reading greens, club face alignment, pace control, and ball rolling.